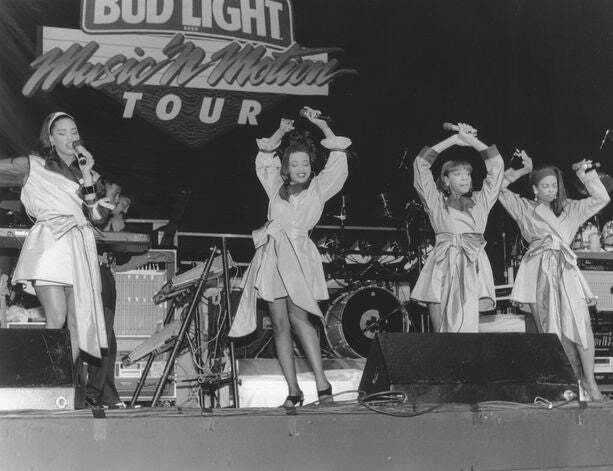 The moment En Vogue stepped onto the music scene we were captivated. This multiplatinum-selling 1990’s girl group prepares to celebrate their 20th anniversary with a reunion tour. Relive their biggest moments over the last two decades and share your favorite memories. Thousands of hopeful young women responded to a trade publication ad looking for female singers. Maxine Jones, Dawn Robinson, Cindy Herron and Terry Ellis were the last ladies standing. 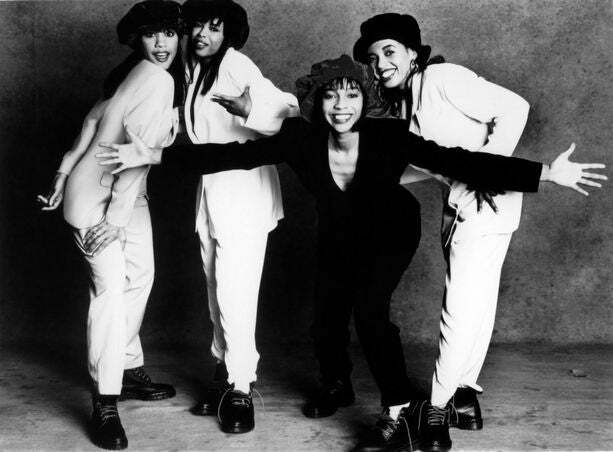 Initially named Vogue, the ladies changed their group name to En Vogue when it was discovered that another group had the same name. 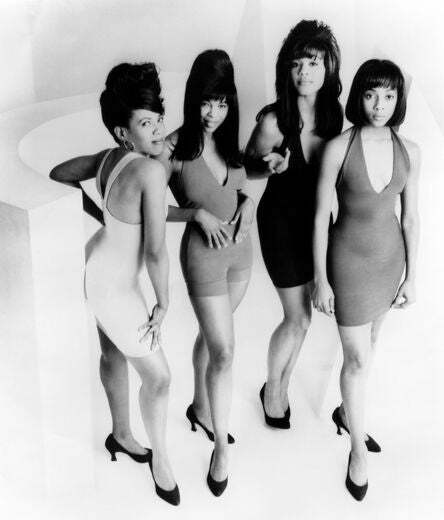 En Vogue’s look and sound was inspired by female singers from the 1950’s and 1960’s. 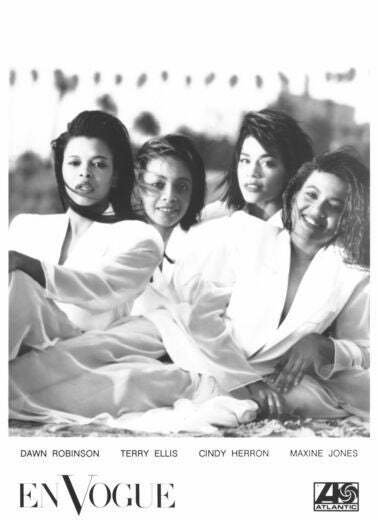 In 1990, the group released “Born to Sing,” their debut album. The kick-off single “Hold On” quickly made its way up the charts and remains a cult classic. 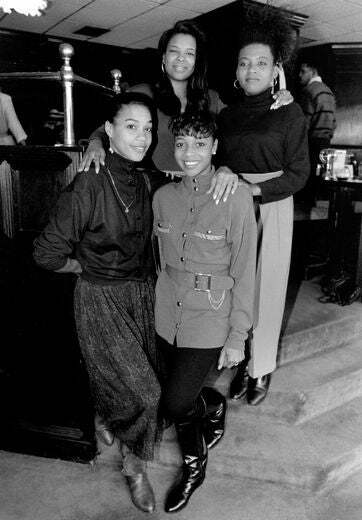 En Vogue stood out from other girl groups because each member proved they could be the lead singer on any song. Their beauty, brains and talent captured the attention of Hollywood. In 1990, Diet Coke hired Spike Lee to film a commercial featuring En Vogue. 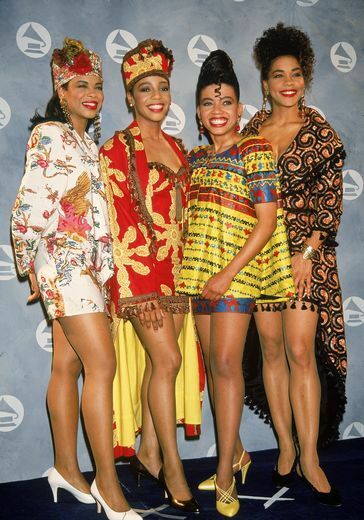 The 1991 Grammy Awards got a burst of color as Dawn, Terry, Maxine and Cindy worked it backstage. 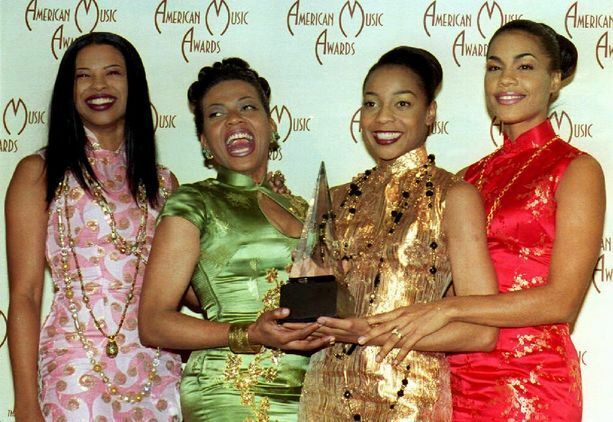 En Vogue was known for their cutting-edge fashion choices, like these Asian-inspired dresses they wore at the 1993 American Music Awards. 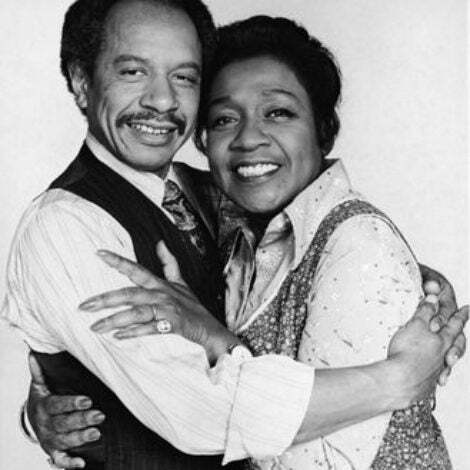 That night, they won Favorite Soul/R&B Album for “Funky Divas,” their second album. The ladies support AIDS awareness in style at the 1992 MTV Movie Awards and show that Destiny’s Child wasn’t the first girl group to get creative with print. Throughout their career, the bond between the ladies has been obvious. They grew together as friends and performers. 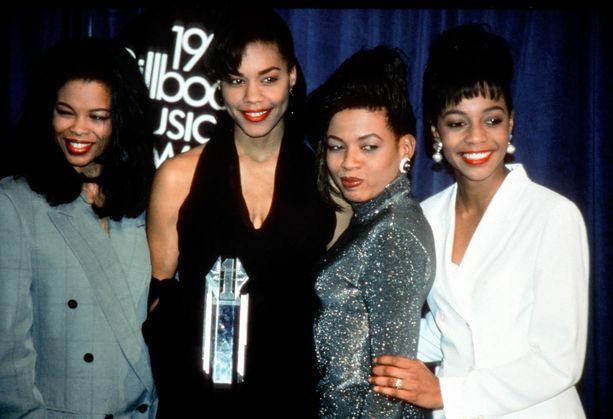 Following their big hit “Don’t Let Go (Love),” for the film “Set It Off,” the group recorded a new album. 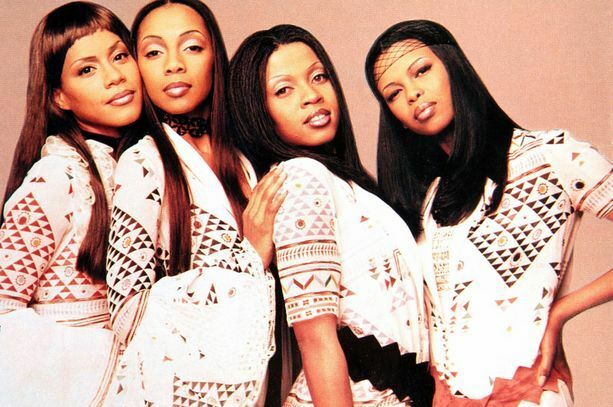 However, contract negotiations fell apart and Dawn Robinson left the group. 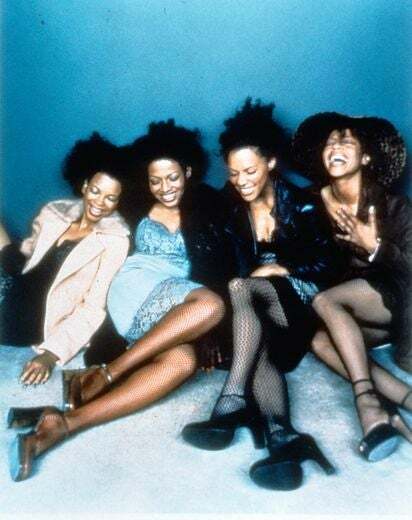 Maxine, Cindy and Terry completed and released the group’s third album, “EV3,” in 1997. The trio recorded one more album together that was released in 2000. 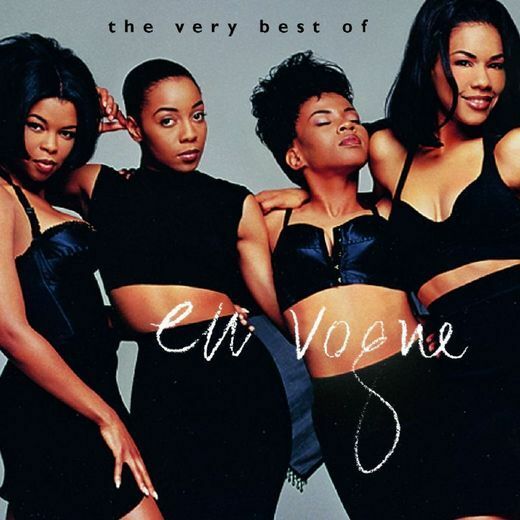 With close to ten years in the industry, En Vogue released Best of En Vogue, their first greatest hits compilation, in 1999. In 2001 Maxine left the group, and a new member was added. Rhona Bennett joined Terry and Cindy to record their fourth album on an independent label. 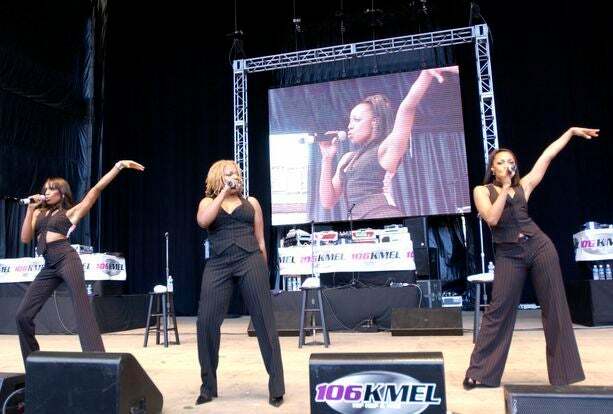 After spending time out of the spotlight with her family, Maxine returned in 2004 to make En Vogue a quartet again. 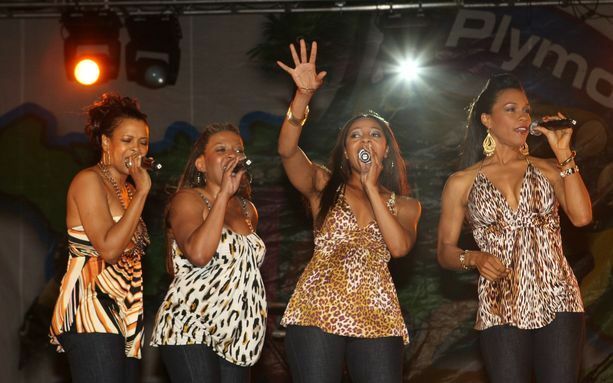 Following the release of her solo album and working with Lucy Pearl, Dawn returned to En Vogue in 2005. 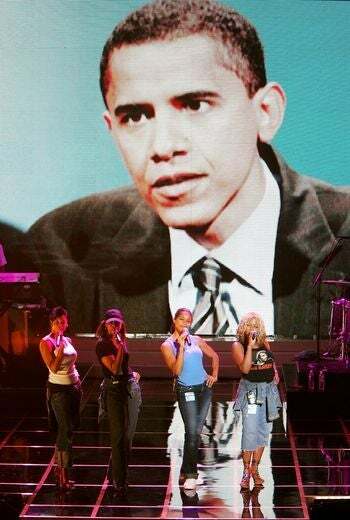 The consummate professionals rehearse in New York for the 2005 VH1 Hip Hop Honors, in front of a poster of President Obama, then a senator. 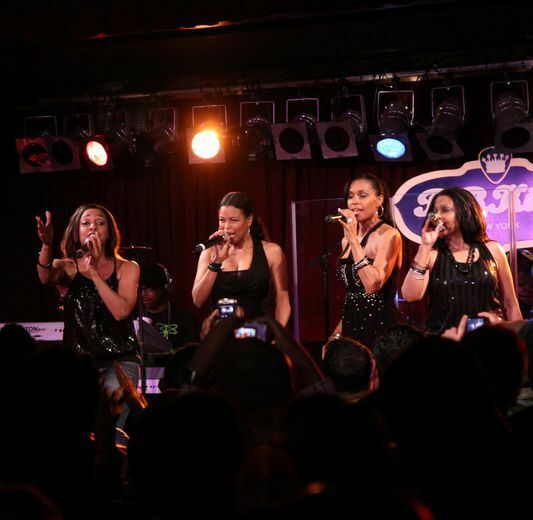 It was like no distance or time had passed when the original ladies of En Vogue returned to the stage. They work a crowd in 2006 with their sultry sound. Fans around the globe were excited to see the group return. They give a red light special on October 20, 2007, in Potomac, Maryland. En Vogue poses backstage at the 2008 BET Awards, before wowing the crowd. 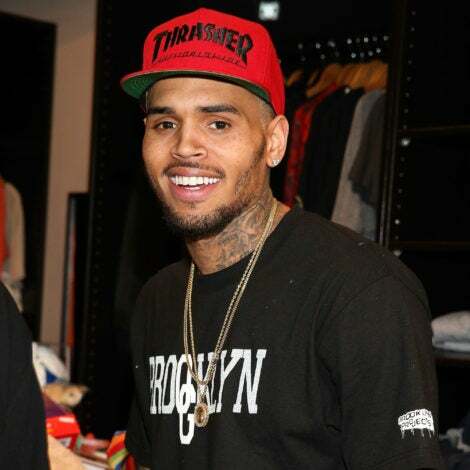 They gave a surprise performance with Alicia Keys. The ladies stole the show at the 4th Annual Plymouth Jazz Festival on April 26, 2008, in Tobago. They proved that girl groups have serious staying power. The ladies continue to travel and rock the stage together. After 20 years, the ladies still have perfect harmony with their routine. The group’s 20th anniversary tour kicked off at B.B. King Blues Club & Grill on May 10, 2009, in New York City. 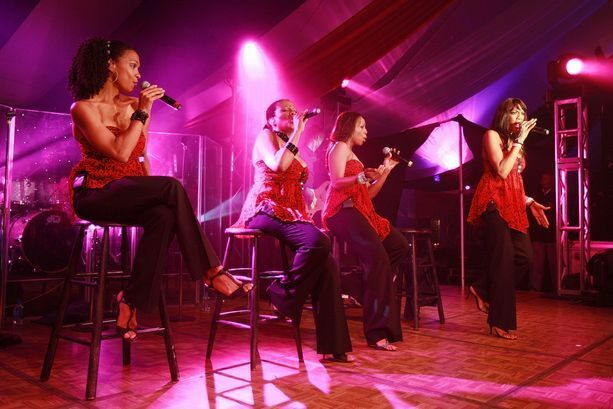 We salute En Vogue on 20 years as they continue to hold on to their beauty, grace and talent. 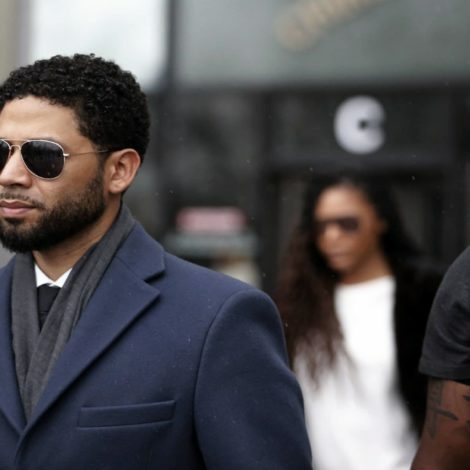 Catch them live this summer on tour, including a stop at the 15th Annual ESSENCE Music Festival in New Orleans during the Fourth of July weekend. 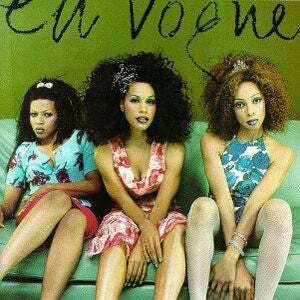 What is your favorite En Vogue song and memory of their music?